What’s better than a beautiful smile to share! Don’t prevent yourself from laughing because you don’t want to show your teeth. Enjoy every moment of happiness. At the Clinic Boutin, Langlois, cosmetic dentistry is a passion for us. Tell us what aspects of your smile bother you and we will happily take the necessary time to see what is possible for you. You find that your teeth are worn, appear shorter? Their position or even their color bothers you? Taking into consideration that maintaining a beautiful smile over the long term requires correction of sub-adjacent structural problems as well as aesthetic shortcomings, we could significantly transform your smile! Together we will find a solution to your liking. 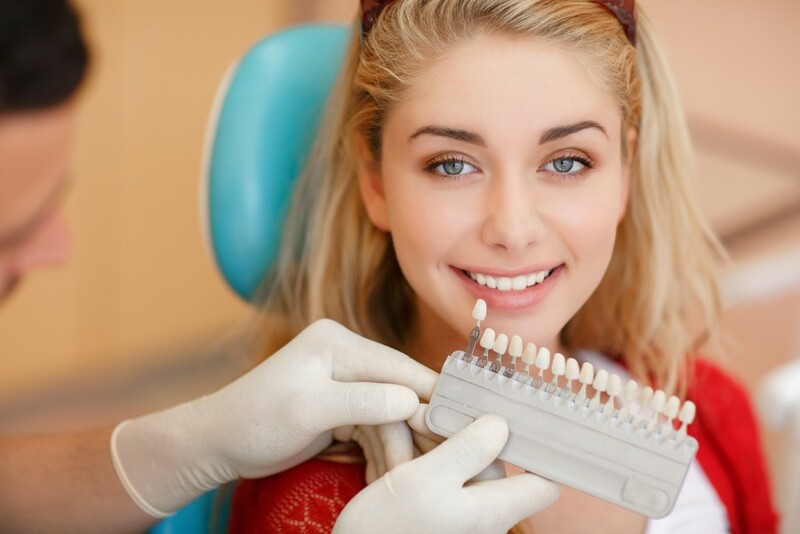 You are interested in teeth whitening? Fortunately, we propose two types of treatments, depending on what is best for you. There is clinical and home whitening. If you wish, you can even combine the two for optimal results. Also, rest assured, these whitening methods are safe and offer reliable results.